Vega is an amazing protein for those who don’t eat dairy or gluten. I even have clients that are’t dairy and gluten free on this shake and they love it! It’s easy to digest, comes in a variety of flavors and it’s packed full of protein with minimal carbs. Vega, was gracious enough to give us 2 boxes to give away plus 2 shaker cups! 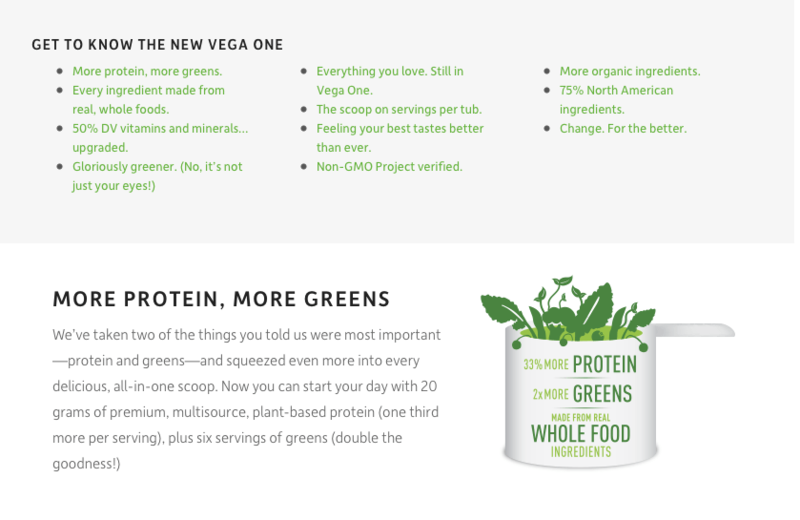 Vega just recently changed their formula to be even better with more nutrients, more super green and other great features. Here’s more info on what makes Vega such a great protein option. Free of dairy, gluten and soy. 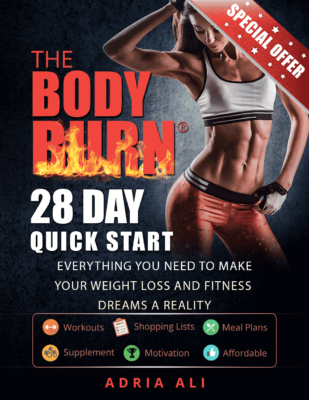 Good luck and Happy Holidays From Fit Tip Daily.com and Vega! Iv been wanting to try this! I've tried Vega protein before, but I haven't gotten a chance to try out the new formula yet. Looks great! I've been wanting to try the new Vega One formula! I really like Vega products! Looks like a nice protein powder. I love that it's gluten and soy free. I would love to try the new Vega line! I'm looking for a new plant-based protein powder. Thanks for the giveaway! I love your site! Thanks for the awesome giveaways for the holidays! These would make a great meal replacement for me. I love the Vega brand so healthy and tasty, my favorite is chocolate Thanks for the chance! The nutrients/vitamins found in this is astonishing at only 160 calories per serving. I'm excited! I like that it is diary and gluten free. I've given up dairy products so I'm looking for a way to get in what I may be losing. This looks like a great option! 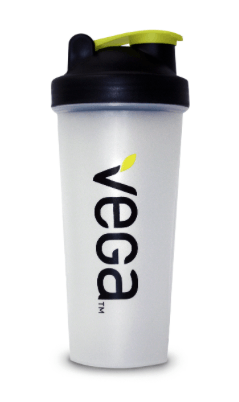 I got a sample of a Vega protein shake once, it was pretty good! I'd love to try the Vega shake, I love the all in one nutrition with the shaker cup. It's convenient and complete - a perfect mix!